Gallup is a city in McKinley County, New Mexico, United States, with a population of 21,678 as of the 2010 census. 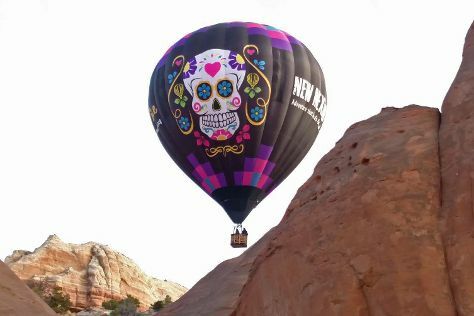 Kick off your visit on the 25th (Sat): stop by Richardsons Trading Company, hunt for treasures at Gallup Flea Market, then stop by Perry Null Trading Company, and finally soar above the sights with X-Treme-Lee Fun Balloon Adventures. To see maps, ratings, where to stay, and tourist information, read Gallup online vacation planner . If you are flying in from United Kingdom, the closest major airport is Albuquerque International Sunport Airport. In August, plan for daily highs up to 34°C, and evening lows to 13°C. Finish up your sightseeing early on the 25th (Sat) so you can travel back home.